← Gospel Event: BeejaySaxLive 2018 Artiste LineUp Unveiled. 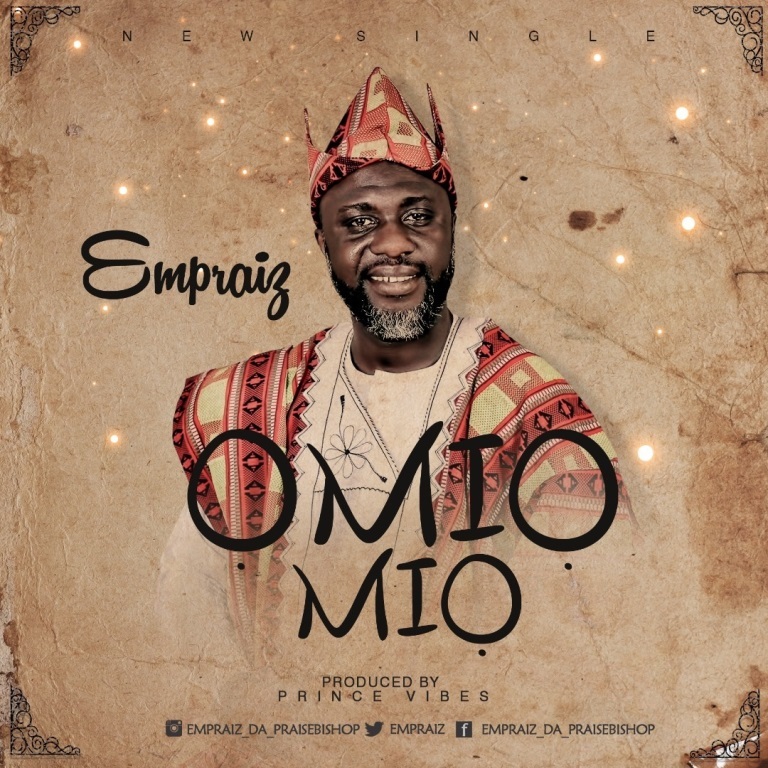 Lagos based gospel Music Minister, music director, and songwriter – Emmanuel Olowoyeye popularly known as Empraiz The Bishop of praise pulls all the stops on his newest single ‘Omiomio’ produced by Prince Vibes. The title – ‘Omiomio’ which loosely translates to sweetness in the English language is an Urhobo slang that has being in use since the beginning of time. ‘Omiomio’ is a song thats will get you on your feet dancing and praising God for His goodness as it is a perfect example of timeless music with modern twist.